But it's coming to Android and iOS soon, too. Although Forza Street was announced by Turn 10 Studios today, the game is actually a rebranding of the existing title Miami Street, which was released by Microsoft nearly a year ago and has now been significantly updated to include a refreshed narrative, upgraded auto parts, faster boot-ups, new animations, languages and an audio polishing. Though the trailer is branded with the Xbox logo, it doesn't appear the game is planned for release on Xbox consoles, reinforcing Microsoft's recent moves to expand the brand towards its overall gaming offerings. 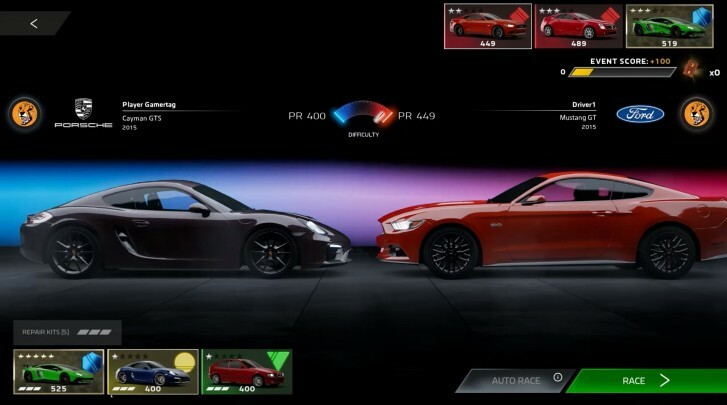 "Forza Street was designed for racing on the go with streamlined controls that focus on timing of gas, brake, and boost as the keys to victory", the official description reads. Unfortunately, Forza Street is strictly a single player experience for Windows 10, but Microsoft says they plan to add new features to the game in the months ahead. Forza Street takes players to the streets of Miami where they can enter the ultimate street racing scene to win the vehicle collection of their dreams. Forza Street sees you tackle the land of street racing, but it's no Need for Speed Underground 2. The game is still free-to-play casual game focusing on street races, but the game has pretty nice graphics and weekly new content. "Whether players want to squeeze in a quick one-minute race or get immersed in a story campaign" Forza Street gives them those options.